Kaleidoscopes create some of the most incredible visuals imaginable. They are endlessly complex and a small movement can create a totally different pattern. 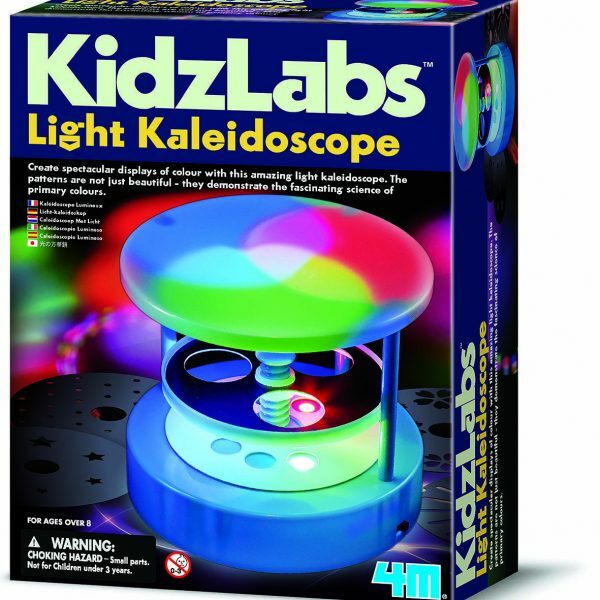 4M KidzLabs Light Kaleidoscope Science Kit creates some of the most incredible visuals imaginable. They are endlessly complex and a small movement can create a totally different pattern. 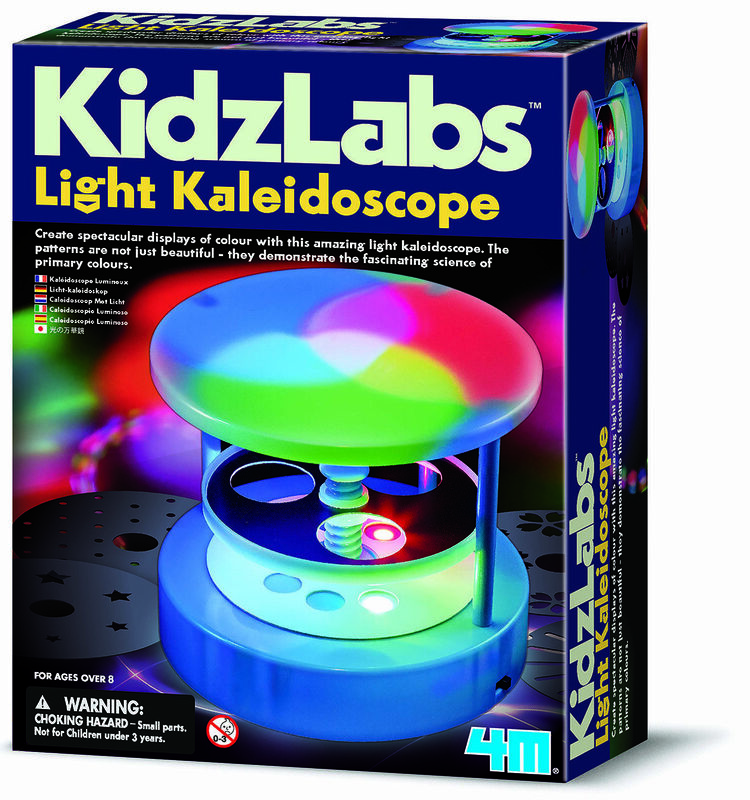 With 4M KidzLabs Light Kaleidoscope Science Kit, you can control the patterns produced by three coloured lights. 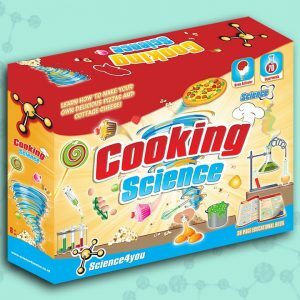 The patterns are both beautiful and scientific: you’ll soon understand the important role of primary colours! You can also use the templates to create incredible patterns. Simply rotate and change the panels to create a different pattern every time! You’ll be endlessly fascinated by how something so simple can create such complexity! 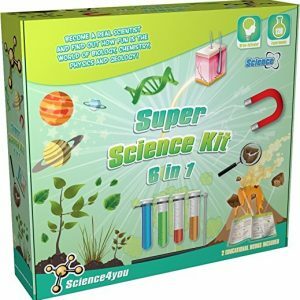 Includes one light kaleidoscope and instructions. Requires two AAA batteries (not included).